We are long past the time when all that a watch could do was tell time. These days, a watch can talk to your phone, measure your heart rate, read messages, surf the web and even make calls – at least this is the case with the NO.1 D6 3G Smart Watch Phone. 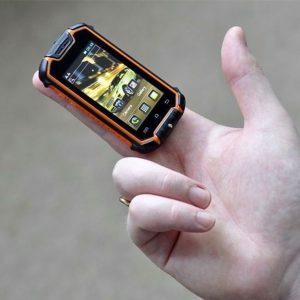 The NO.1 D6 3G Smart Watch Phone is an accessory one level above the others. Not only does it come with all the cool features you may want to see in a smart watch, but it also features 3G connectivity and lets you make calls directly from your wrist — so you won’t even have to bother taking your phone out. 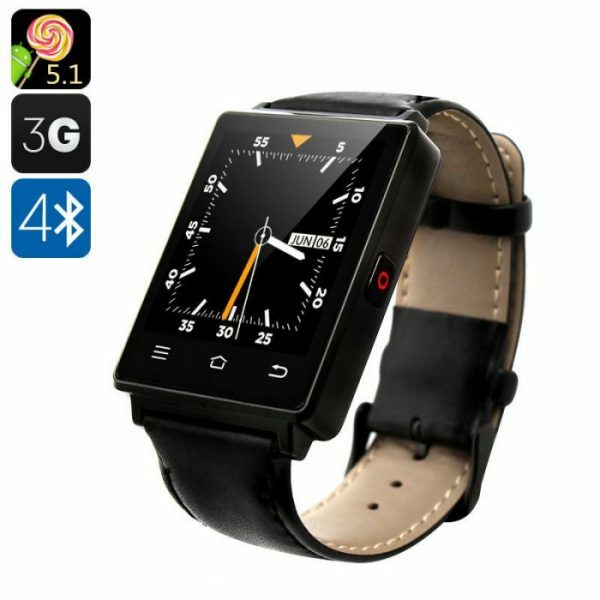 The 3G cell phone watch comes with a familiar intuitive Android 5.1 interface and you will get to enjoy all the perks that come with the popular operating system. With Bluetooth 4.0, you can also conveniently hook up the watch to your smartphone (iOS7 and above and Android 4.3 above) for more functionality. All you need to do is download the dedicated app Watch Helper from the App Store or Play Store. The NO.1 D6 3G Smart Watch Phone comes with a nice set of lifestyle-improving features. A heart rate monitor, for instance, will help you keep an eye on your health, while a pedometer will encourage you to partake in more daily activity. The smart watch can also help you be prepared for weather changes with its built-in barometer. 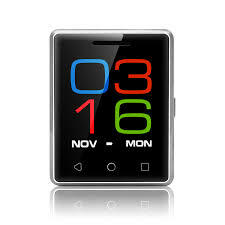 The NO.1 D6 3G Smart Watch Phone comes with a 12 months warranty, brought to you by the leader in electronic devices as well as wholesale smart watch phones..